I may call this a noodle salad, but secretly it's a kale salad, too. 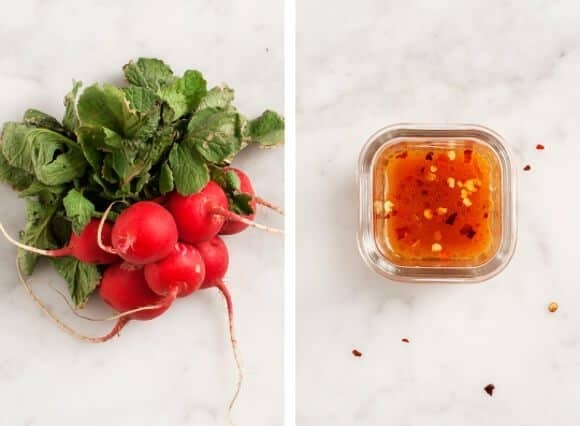 Made with sesame dressing and lots of sturdy veggies, it's perfect packed for lunch. They say breakfast is the most important meal of the day, but I think Monday lunch is the most important meal of the week. If I’ve destroyed myself indulged a little too much over the weekend, I like to recover with a good healthy Monday lunch. Start the week off right, and it’s easier to make healthier choices throughout the week. 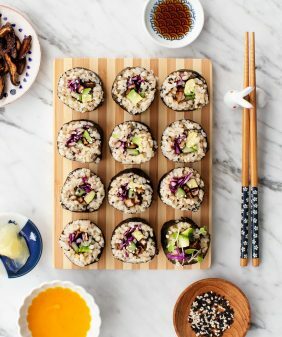 I’m also trying to make more meals in advance (I’m hoping these kinds of recipes are helpful for you too). This is a noodle salad, but secretly there’s a kale salad hidden in here as well. I like to go light on the noodles and pile on a rainbow of veggies of varying textures – this time I went with soft kale, thinly sliced cabbage, meaty mushrooms, and some crunchy carrots and radishes. (There’s also some tofu that’s not pictured, but feel free to sub in whatever protein you like). We ate this for dinner one night and I packed it up for lunch the next day. A good start to the week… even if all bets might be off by Friday. I used these King Soba brown rice noodles for the first time – I really liked them because they’re thin (which is how I like salad noodles) and they didn’t clump. Glass to-go containers from The Container Store. 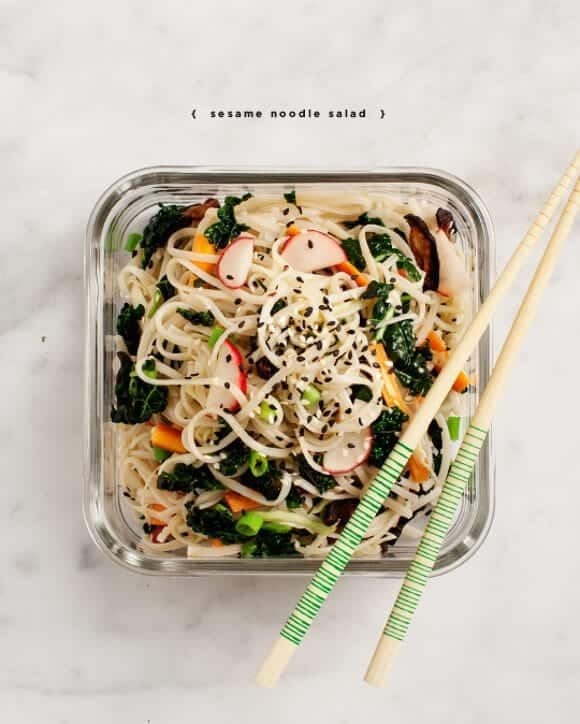 I used tofu in this yummy veggie-noodle salad, but feel free to sub in your cooked protein of choice. Cook your shiitakes: I baked mine in the oven - slice and toss with a good glug of olive oil and some salt. Bake in a 350 degree oven until crisp and slightly charred (about 25 minutes). Alternatively, you could cook them down in a pan with a little bit of oil & salt or soy sauce, about 10-15 minutes. Stir only occasionally. Cook the noodles according to package directions. Drain and rinse in cold water. Place the noodles in a large bowl and toss with the kale, cabbage, carrots, radishes, shiitakes, and toss with most of the dressing. (Let it all sit and marinate for a while while you clean up the kitchen). 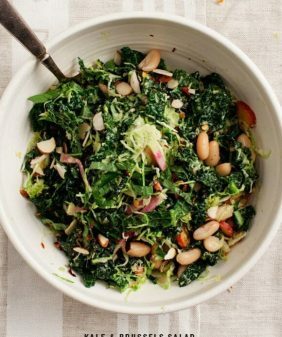 Prep your kale by drizzling it with a little bit of olive oil and a few good pinches of salt. Massage it well with a your hands until it wilts down quite a bit. 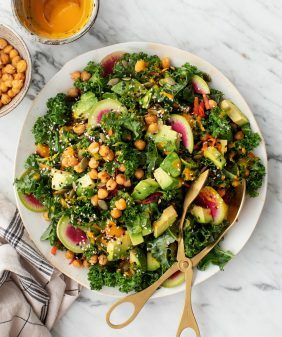 (If you make kale salads, you're already familiar with the method). The leaves will become softer and less raw tasting. If you're not a fan of raw tofu you can bake it, pan sear it, or just buy the kind from the store that's already baked. i agree with the whole starting week on a healthy note. I was so busy with work and weddings I hardly had time to do anything..love the idea of salads like this one. I will be making this soon. thanks! I’m usually off on Mondays, so I definitely try to get a lot of food ready for the rest of the week. Although I’m usually still nibbling on some ice cream. What a beautiful salad! I need to get myself a decent mandoline so that I can get those even veggies. The one I have right now came from the supermarket and I’m afraid that I’ll need stitches every time I use it. Mama want! Will have to add this to my healthy lunch rotation. Just lovely, Jeanine! I’m pretty sure I pin… and then cook everything you post. We are on the same meal plan, I’m just delayed a few days. All the best flavours in one bowl, I Love it! For this one I just used a knife, (no mandoline or peeler). The carrots were small so I just cut them into 4 or 6 segments, and just sliced the radishes thinly. I find it goes pretty quickly if I line everything up and chop all at once! (The mushrooms are a little time consuming since cooking them is an extra step). Of course, you could use less veggies and add extra noodles – I usually just use what I have! This has to one of go to staple meals for me. Being a student nothing beats a salad noodle bowl with plenty of fresh vegetables to restore a bit of balance in my life. The chopping part is favorite actually; it is almost therapy. Delicious! Was just starting to brainstorm an Asian noodle salad recipe. 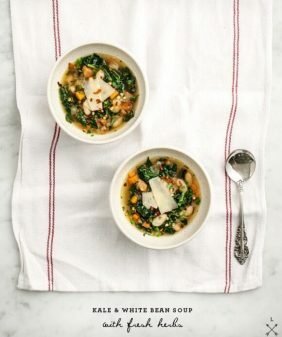 And I love the looks of this one, especially with brown rice noodles! I love all the colors in it! It’s so bright and cheery. This salad looks fantastic, and I totally know what you mean about the indulgent weekend. 🙂 I love to “detox” myself with a healthy green smoothie for breakfast and a huge salad for lunch. I am the same way. I eat healthy all week long and then the weekend comes and the healthy diet goes out the window. Oops! We deserve it, right? 😉 This recipe has been pinned and I can’t wait to try it next week. Yum. This looks so unreal!! I love this! This looks delicious! I always enjoy mixing things up a bit and this will be a great option. Thanks for sharing! This is so colorful, love it. I will give those soba noodles a try, the ones I normally get always seem to clump up no matter what I do. When I get done moving, I think these may become a new lunch staple! I need to incorporate more sesame seeds into my daily regimen. What better way than with noodles?? the problem cannot be resolved. This looks so good and healthy!! 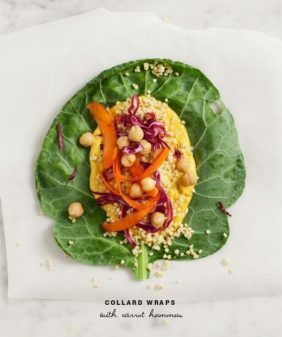 I completely agree with starting the week with something healthy or it seems like a write-off and the fact it remains crunchy for lunches the next day too – 5 stars! Love, love, love this recipe. Do you think I could substitute apple cider vinegar for the rice vinegar in the dressing? Or is it an integral component? I don’t have any, and always like to use whatever I have on hand if possible! Which right now is apple cider vinegar. hmm… I’m not sure because they’re such different flavors (not like white wine vinegar vs. sherry vinegar which for example I would say are ok to interchange). Do you have more lime? Extra lime juice (no vinegar) would be my first choice… White wine vinegar would be my 2nd choice. OR I would say do the apple cider vinegar but do olive oil instead of sesame oil, and maybe add some garlic – it would be less asian but I feel like those ingredients would work together better. 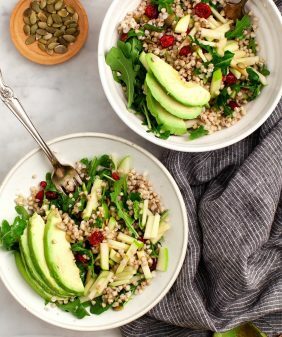 I always love light and healthy dishes like this! It sounds so flavorful! I’m a vegetarian, a big fan of salad, that’s really great recipe! Thanks. For more inspiration check this out. Cheers! Made this today for lunch- totally delicious! Added some basil, mint, and cilantro that I had on hand and it was a nice addition. The kale was so great in a noodle salad. Wonderful!